The Air Force this month released the draft environmental impact statement (EIS) for its proposal to take control of hundreds of square miles of public lands to expand training activities at its Nellis Test and Training Range (NTTR) in Nevada, although the report does not adequately explain why alternatives that require less impacts on public lands were abandoned. 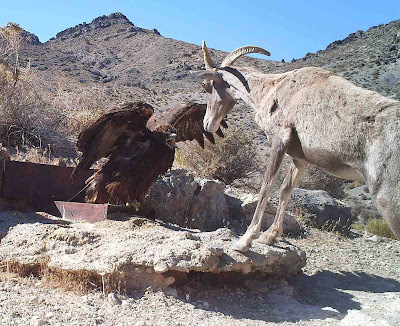 The proposal would shut down a significant portion of the Desert National Wildlife Refuge, remove protections from key wildlife habitat, and call for building 115 miles of new fence that would block wildlife movement. The document portrays these steps as the only viable path forward to accommodate expanded training and testing scenarios, but leaves significant gaps in its review of alternatives. President Trump this week significantly reduced Bears Ears and Grand Staircase-Escalante National Monuments in Utah, a move likely intended to benefit oil, gas and coal mining companies. 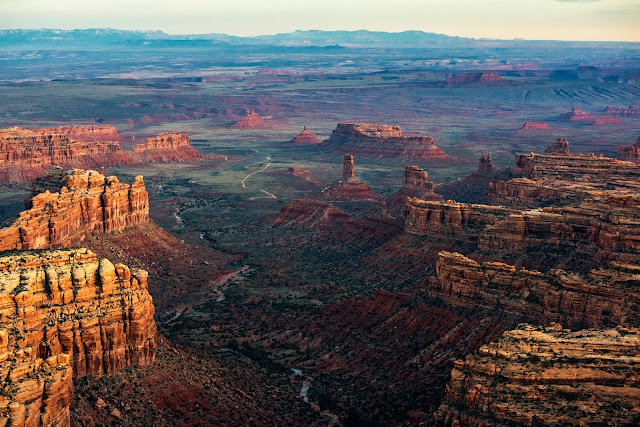 If Trump's unprecedented attack is left unchallenged, it not only opens these beautiful wildlands in Utah to potential drilling and mining, it puts every single acre of America's national monuments at risk. The Antiquities Act allows the President to establish national monuments that protect natural and historical wonders. But undoing or modifying a national monument takes an act of Congress.